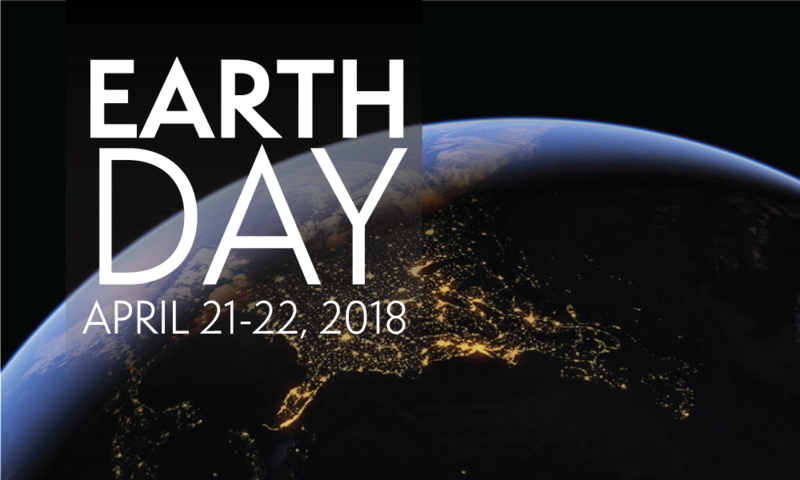 Celebrate Earth Day at Flandrau during our Earth Day Weekend Event (April 21 & 22) with 50% off admission to exhibits! Plus we’ll have special screenings of “Dynamic Earth” a planetarium show about how our oceans and atmosphere support life on Earth — you’ll fly into the heart of a hurricane, dive into the ocean and swim with giant whales. And don't miss the special earth science activities both Saturday and Sunday from 1-4pm. Celebrate the planet with cool science on a hot day! Discount may not be combined with other special offers or coupons.